I am a freelance travel-writer, which is a great job, as I get to travel all over the world seeing and writing about various places, some great and some not so great. Apart from the jet-lag and getting used to all the foreign food, my other problem is that I need a really good bag to carry all my equipment. After I complained about a sore back the last time I got home, my girlfriend suggested that I get a “bag-on-wheels” like the Outdoor Products Sea-Tac Rolling Backpack that she uses when she does training courses. I know that she loves her bag and swears by it because she can fit all of her training equipment and her netbook into it. 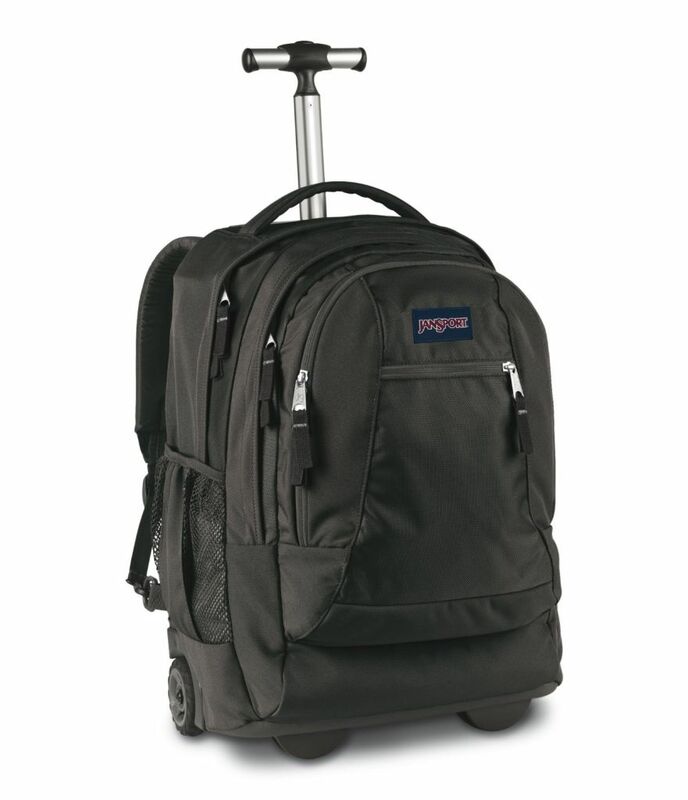 I did some research and compared a few other backpacks, but I just could not find a comparable rolling backpack. That is when I bought the Sea-Tac, and I am really glad that I did. Luckily, the Sea-Tac has all of these features and a few more besides. I can fit everything I need for my work into this backpack. My 17″ laptop fits into the main compartment with ease, and my the AC adapter, mouse, external hard-drives also fit snugly into the side zipper pockets and front pouches inside that same compartment so that all my computer equipment is stored together. I sometimes also take my headphones with, and they too can fit into this compartment. There is a second large compartment into which I pack my iPad, travel books and notebooks, and another compartment in which I pack whatever else I need and which has an inner padded pouch into which I pack my camera. Apart from these main compartments there are also various other pockets which are perfect for USB sticks, pens, pencils, cards, keys and various other small items; a mesh pocket for a water bottle and a small zipper pocket into which I put my travel adapters. 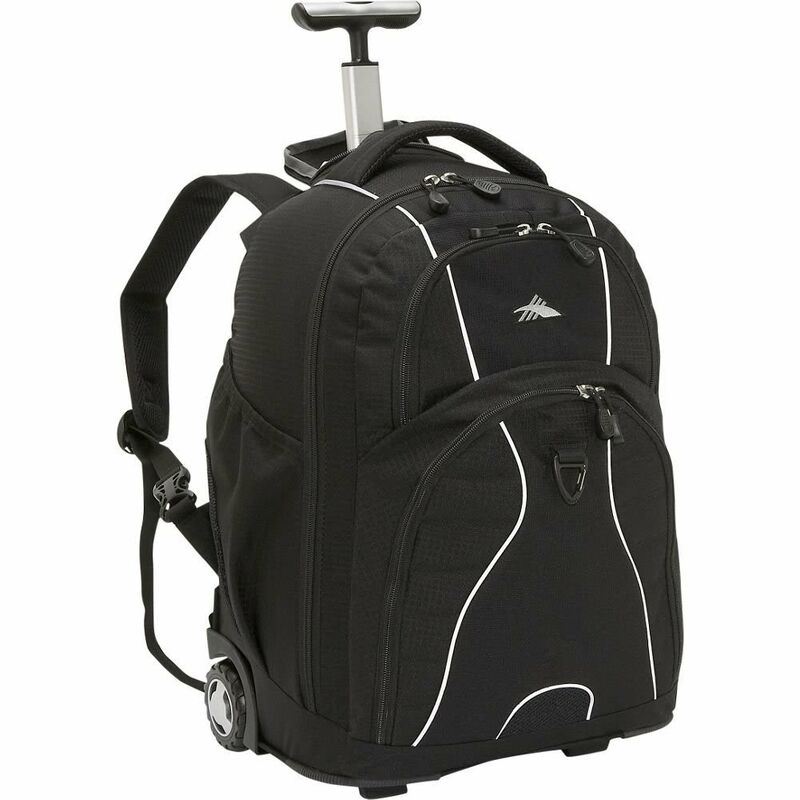 When rushing off to catch a plane, train or taxi, the last thing one wants is to have to struggle with a rolling backpack that does not move easily; fortunately the inline skate wheels on the Sea-Tac backpack ensures that this is never a problem. The retractable handle works like a charm, and even if I throw a jacket or something over the handle it does not tip the bag over, which is rare for this type of bag. Apart from the u-shaped pop-up handle with which to pull the backpack, there is also a side lifting handle which is great for lifting the backpack into a boot or an overhead locker on the plane. I rarely use this bag as a backpack, but on the few occasions that I have, I found it very easy to convert. 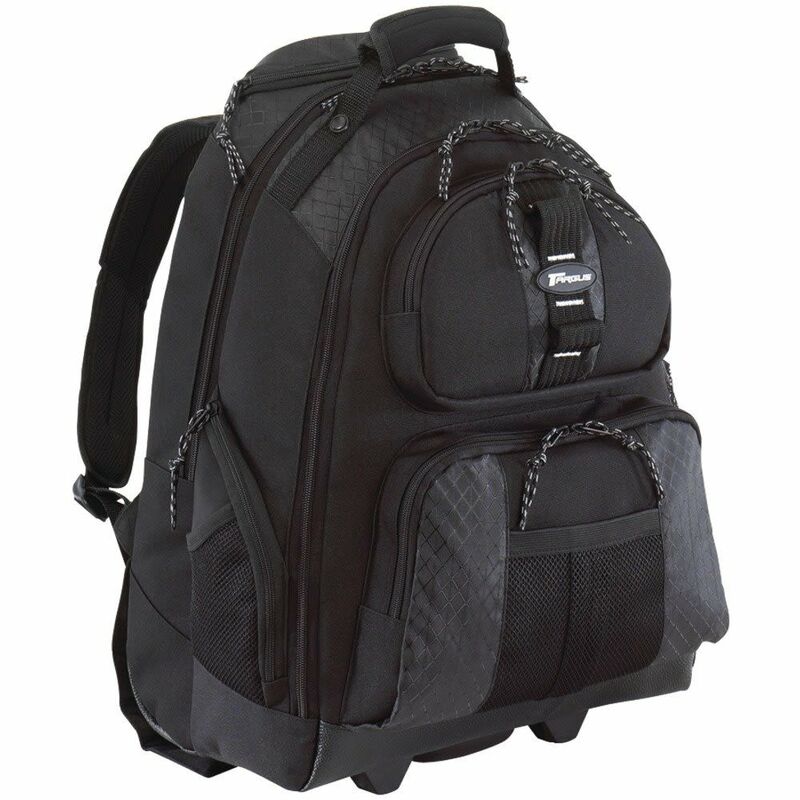 This is done by pulling the backpack straps out from beneath their outer flap storage space, fold the padded flap down and secure with the Velcro strips on both the flap and the main pack, and there you have it; a backpack with non slip shoulder straps made of breathable fabric. I found the load comfortable to carry as the weight was quite evenly distributed, but I must admit I do prefer the rolling feature, it is just so effortless! I usually like to check any complaints about a product before I buy it, but I must say that the one or two that I did come across on the web did not really seem relevant to the product. Where Can You Buy the Sea-Tac Rolling Backpack? Whilst you may be able to purchase the Sea-Tac Rolling Backpack from various retailers, my vote goes to Amazon.com for the discounted price and great service that I received from them. 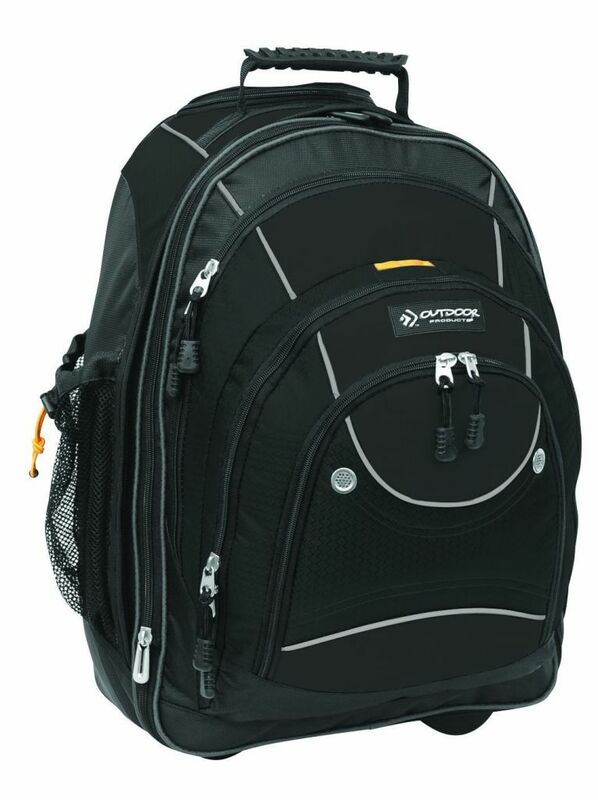 The Targus Sport Rolling Backpack was designed for 15.4 Inch notebooks and offers a very comfortable fit.